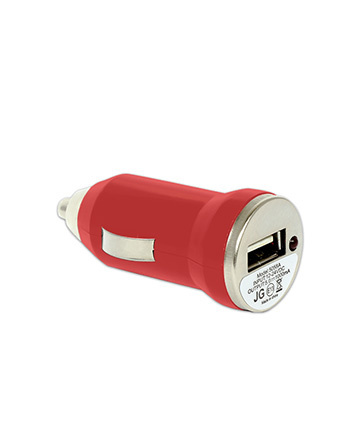 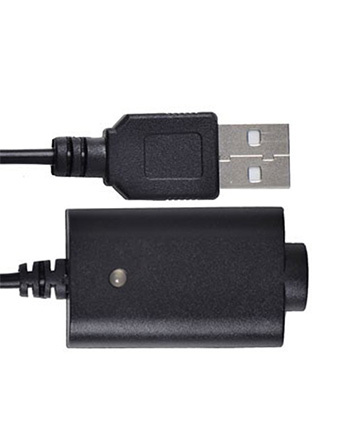 The USB AC Wall Charger charges your batteries and vaporizers when connected to any Wired/Cordless USB Charger. 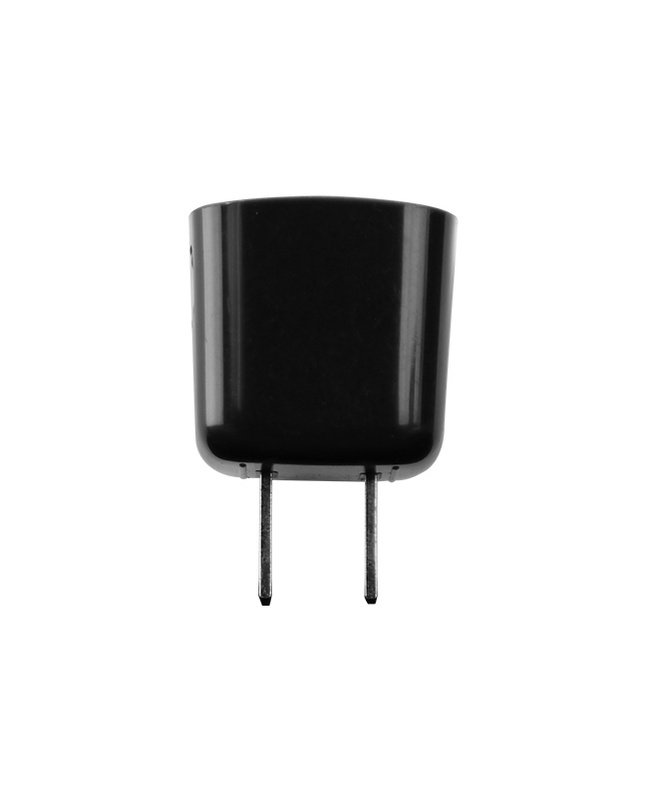 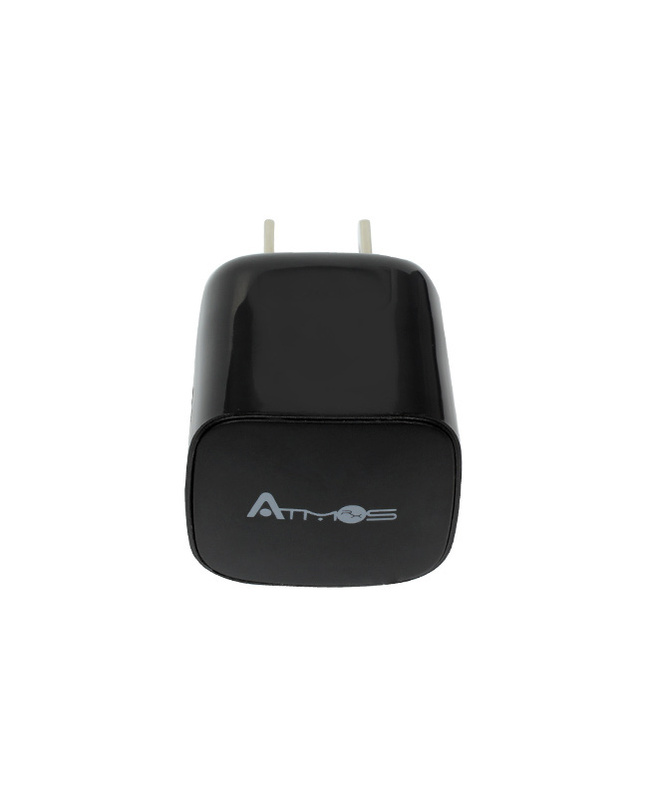 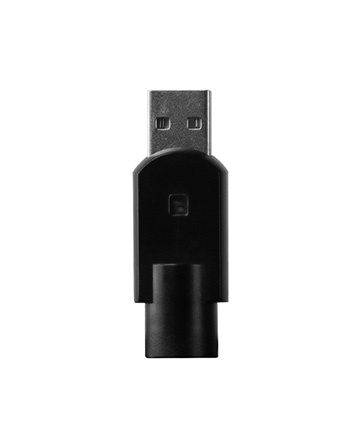 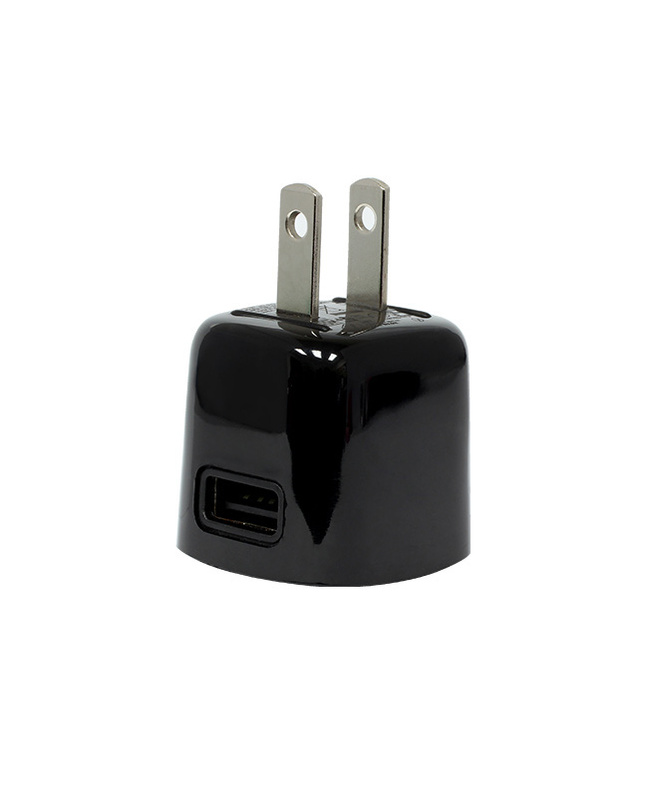 This is a standard wall charger suitable for all Atmos vapes. 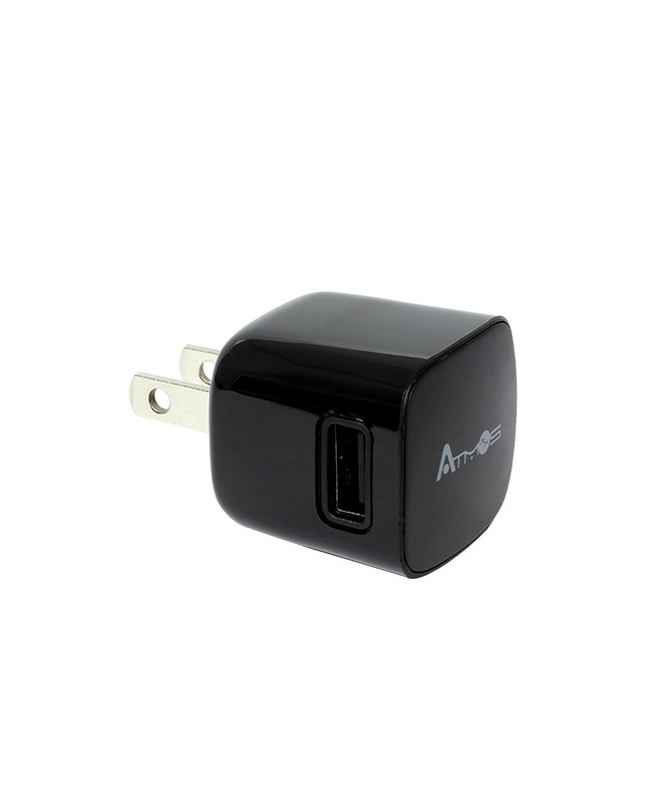 Whether at home, the office or on the go, the USB AC Wall Charger will have your vape device to full charge in no time.